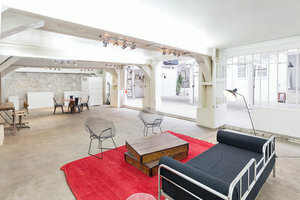 This incredible showroom and event space is located in Folie-Méricourt close to Couronnes. 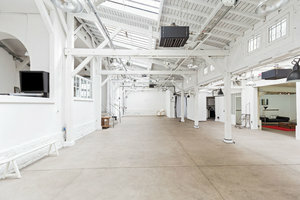 It is an impressive 450 sq m and is perfect for Product Launches, Showrooms and Private Events. 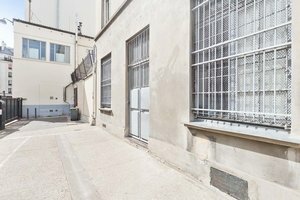 This space has trendy industrial interiors which creates a contemporary feel. The white-washed walls multiply the natural light that pours in through the many large windows. 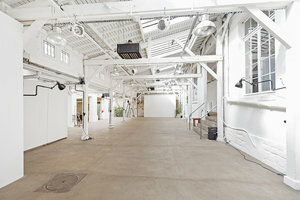 The space is divided over four rooms which provides a flexibility in set-up and event organization. The space is well-equipped and boasts a wide range of facilities making it suited to different event types. 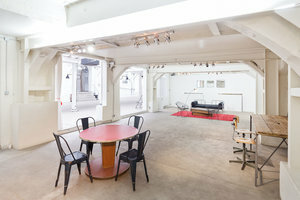 This unique space is outstanding in it's size, condition, and style and is a premium venue to brands looking to impress.